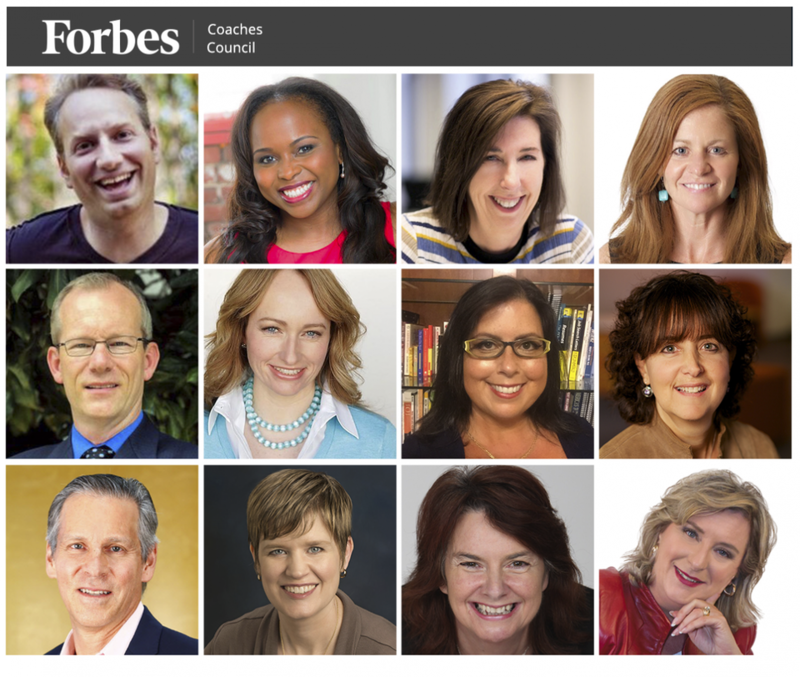 If You Hate To Delegate, Here's How To Get Out Of Your Own Way | CareerPro Inc.
Members of Forbes Coaches Council share their insight.ALL IMAGES COURTESY OF FORBES COUNCILS MEMBERS. Leaders who avoid delegating often are looking at it as a management activity, rather than a leadership activity. Our role as leaders is to provide learning and growth opportunities to stretch team members. If our people don’t make mistakes, we’re not providing challenging situations for them to learn and grow. Change your thoughts and beliefs about delegating and it will be easier to let go. – Laurie Sudbrink, Unlimited Coaching Solutions, Inc. Many entrepreneurs don’t grow because they are unwilling to get out of their own way. Their way often focuses on control, micromanagement and oversight. After all, that’s how they got to where they are, so they often believe it will be how they get to “the next level.” But therein lies the problem. If the entrepreneur wants to grow, it’s imperative they trust others. 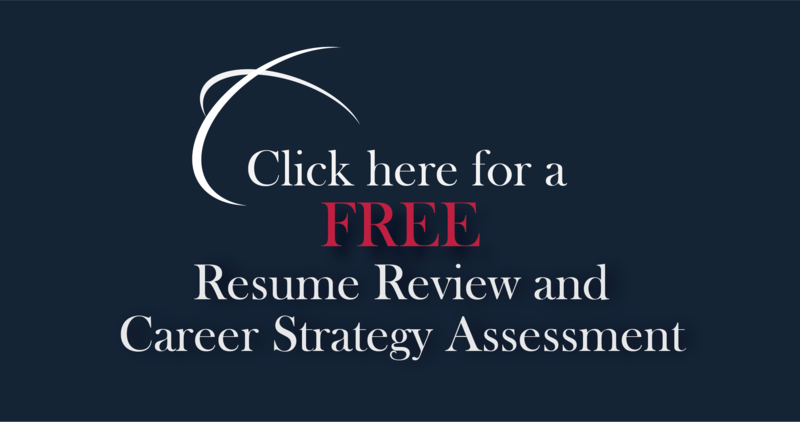 – John M. O’Connor, Career Pro Inc.
Forbes Coaches Council is an invitation-only, fee-based organization comprised of leading business coaches and career coaches. Find out if you qualify at forbescoachescouncil.com/qualify.